Major airlines have grounded all Boeing 737 MAX planes following last week’s Ethiopian Airlines crash which claimed the lives of 157 people. Many of the passengers were diplomats affiliated with the United Nations. The accident of this Boeing model was the second one in the last 5 months. The previous accident involved the Indonesian airline, Lion Air. The newly revealed contents of the flight recorder, or black box, of the Ethiopian plane indicate that the circumstances of both of the accidents were almost identical. The airlines which have halted their use of the Boeing plane include many Asian air transporters, such as Silk Air or Shandong Airlines, who were already considering suspending their use of the plane after the Lion Air crash 5 months ago. Singapore’s Civil Aviation Authority also banned flights of Boeing 737s MAX, an action that is expected to cause disruptions in the Changi Airport, which is one of the busiest airports in Asia. Other countries such as Australia have also announced that they will not permit the entry of any Boeing planes until the cause of the latest accident in Ethiopia is resolved. The Australian Civil Aviation Authority released a statement where they state that the move is a temporary “precaution”. 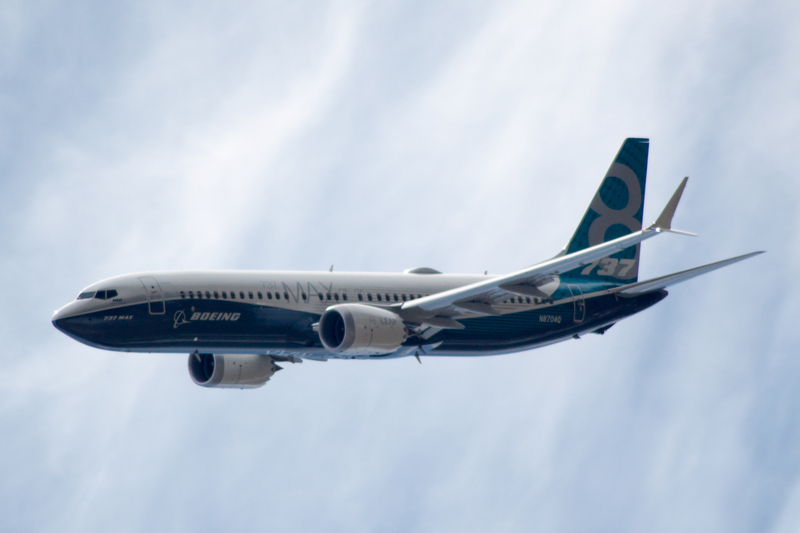 The American Federal Aviation Association also recommended that the Boeing 737 MAX should not be utilized by airlines in their flights to and within the United States. This doesn’t outright ban the use of the flawed Boeing plane in the US, but comes as a blow to the American company, whose headquarters is in the U.S.
Boeing, who is responsible for manufacturing of the planes, has yet to state the possible cause of the accident of the Ethiopian Airliner, and spent the last days assuring several national Aviation authorities that its planes are fully operational and that the previous accidents were most likely cause due to the lack of proper maintenance. Most airlines have stated that the ban will be lifted when the problem with Boeing 737 MAX is resolved.